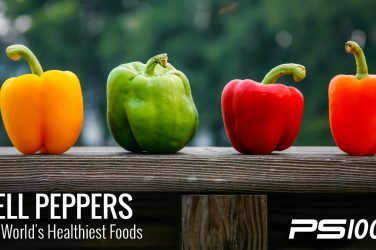 The issue of diet and its connection to medical conditions is tricky, as there is a lot of conflicting information out there, and mainstream medicine/nutrition doesn’t necessarily recognize certain foods as contributing to conditions in the same way that more naturopathic and/or holistic approach does. With that said, there are some pretty convincing studies on the impact food can have on the following conditions, and then you can decide for yourself. Unfortunately, the myth that saturated fat is the root cause of heart disease was engrained into the modern day diet since it became the prevailing attitude around the 1950’s. Thankfully, many studies have since come out that prove this to be exactly that (a myth), but many people still believe saturated fat to be the cause of heart disease, and that; in fact, the low-fat diet trend is not helpful for weight loss, either (1). So, what is really the cause? Being that heart disease is the leading cause of death in the United States (2), this certainly is an important question. Many studies point to a diet high in refined carbohydrates and sugar. One study comparing a low-carb diet versus a low-fat and calorie restricted diet showed greater reduction in body weight in the low-carb group (3), which is important considering that obesity plays a major role in heart disease. 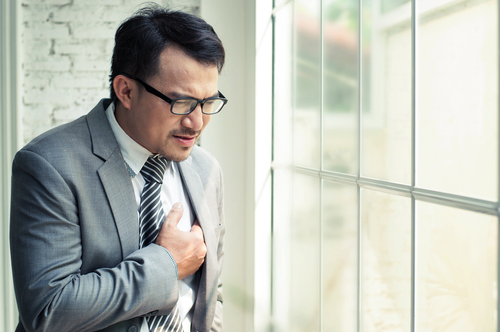 Another study points out that heart disease grew as traditional fats like butter and lard were phased out and modern-day trans-fats and vegetable oils were phased in (4). Others show that heart disease dramatically rose over time with the introduction of margarine and the exclusion of butter (5), not to mention that European countries with the lowest rates of heart disease eat the most saturated fat (6). Verdict: Check out the studies and decide for yourself, but be wary of modern day, “fake” foods like margarine, rancid vegetable oils (canola, soy, grapeseed, corn) and refined carbohydrates and white sugar. Another dietary myth along similar lines as the ideas around heart disease discussed above is the myth that dietary cholesterol is the cause of high blood levels of cholesterol. Again (and fortunately, many studies have come out to contradict this myth, but it is still a prevailing attitude in modern society. In fact, studies show that including high quality eggs in your diet (pasture raised, if possible), can actually help to modulate healthy cholesterol levels in people who restrict their carbohydrate intake (7). Verdict: It seems that the same culprits that increase our risk for heart disease also negatively effect our cholesterol levels, those being refined carbs, sugars and modern-day, “fake” fats. Foods that actually can help to lower your total cholesterol include legumes, extra virgin olive oil, avocados, raw nuts, fatty fish (like salmon), berries, garlic and a wide array of vegetables (especially dark, leafy greens). 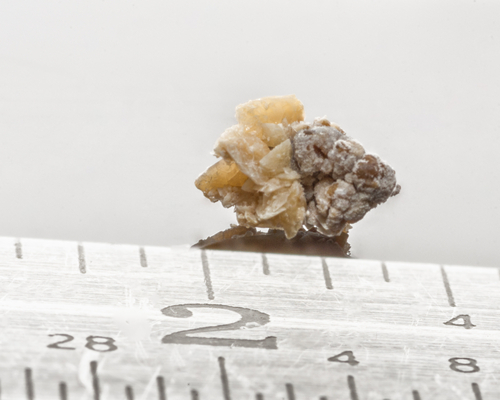 Kidney stones are a common health problem, and are basically accumulated waste products that form crystals in the kidneys. There are different types, but by far the most common are calcium oxalate stones. According to the National Kidney Foundation, it is important to reduce sodium in the diet (8), although this is mainly problematic with processed foods that are high in sodium, not as much with adding small amounts of salt to home-cooked meals. Also, studies confirm that a diet high in fructose (especially fructose-sweetened beverages like soda and fruit juice) can lead to kidney stone formation (9). Verdict: Aside from reducing sodium, there are several science-based approaches to avoiding kidney stones. 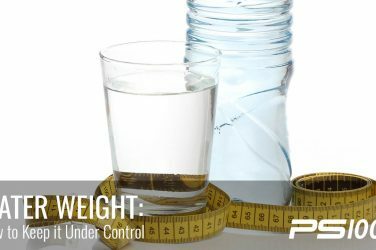 Adequate hydration is key, so drink plenty of clean water (10). Increasing your intake of citric acid (especially with lemons and limes) has been shown to both help in preventing and treating stones (11). 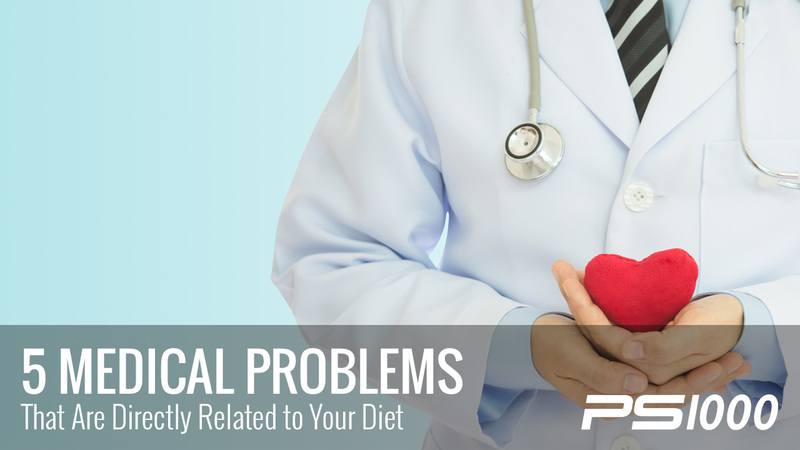 Some doctors recommend limiting high oxalate foods like leafy greens and many veggies and fruits, but since these are such healthy foods, they are usually just restricted in extreme cases. Interestingly, supplementing with too much vitamin C can increase your risk of kidney stones (12), but vitamin C from food sources should be fine. Also, be sure to get plenty of magnesium, which is found in dark, leafy greens, nuts and whole grains, as this can help to prevent stones (13). While it is commonly accepted that a high sugar, high carbohydrate diet is at the root of (type 2) diabetes, there is a lot of confusion and conflicting ideas of what helps to prevent and treat diabetes when it comes to foods. To reduce your risk of diabetes or support the condition if you have it, it is essential to eliminate sugar sweetened beverages (widely known for causing insulin resistance) (14) and trans-fats due to their inflammation-promoting properties that can increase the risk of diabetes, along with other health conditions (15). Cutting out or drastically reducing your intake of white pastas, breads and rice is important, as well as bagels, baked goods, muffins, etc. Be wary of sweetened cereals, yogurts, fruit juices and coffee drinks, as well as anything containing agave syrup (which is mostly fructose). French fries and deep fried foods should definitely be avoided, and following the CDC guidelines of taking up (at least) half of your plate with fresh veggies and some fruits is a great start (16). Aside from the (very real) factors of genetics, food addiction, aggressive marketing tactics aimed at both children and adults, and several other factors that make obesity a very real and worsening epidemic, there are dietary factors that are crucial, as well. As discussed above, the myths of dietary fat and cholesterol being at the root of obesity have been debunked, and we now know that refined carbs and sugars are much more to blame for all of these conditions. Junk foods that have many artificial ingredients and added sugars top the list of culprits (17), and excess fructose consumption plays a big role, as well. Verdict: It has become clear that a diet high in refined sugar, carbs and processed/packaged foods is largely to blame for growing rates of obesity. The low-fat diet model has been shown to actually increase weight gain (as it usually means you eat a diet high in carbs) (18). Other important factors that are difficult for many people in our modern day society and contribute to weight gain include less sleep, less movement and a more sedentary lifestyle, high stress and a generally higher caloric intake. 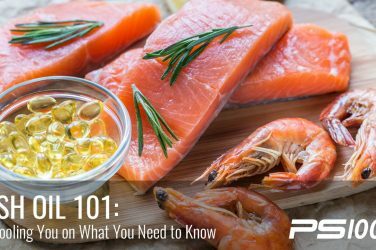 The good is that by following the ps1000 guidelines, you will be avoiding many (if not all) of the primary risk factors for these 5 common medical conditions by eating a healthy diet and getting active.